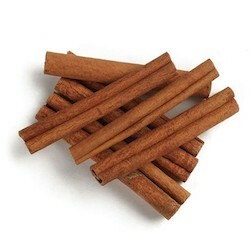 Korintje Cinnamon Sticks are flavorful and fun in mulled drinks and teas. Serve each cup with its own cinnamon-stick swirler. Or combine them with allspice, cloves and ginger to make your own mulling spice. They also make beautiful autumn and holiday crafts and gifts.